There are often mornings when stock index markets can open with a big move. 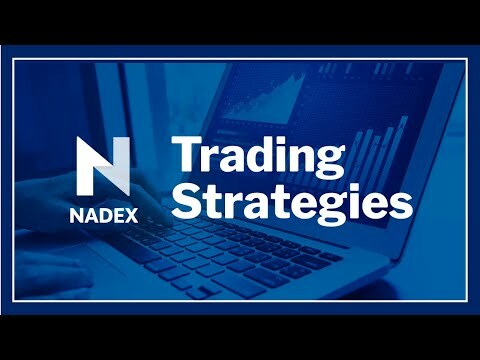 In this webinar, we will examine some ways to help anticipate the breakout direction of these markets. We will examine several market examples and multiple potential trading opportunities that can be considered. • Why do markets move early mornings most days?